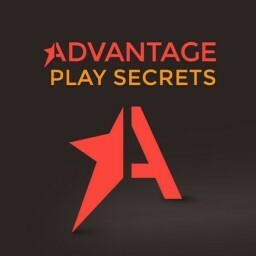 Bonus Bagging is already well-known system among matched bettors. 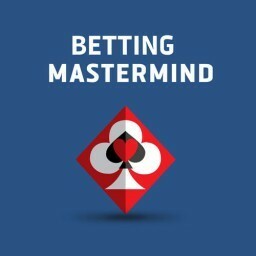 It attracts people brand new to matched betting. 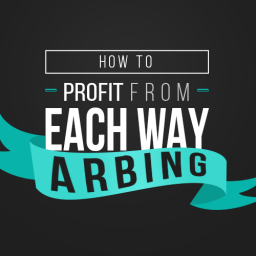 Once they heard about how easy and profitable it is, they rushed to start making money. 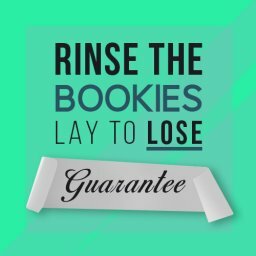 If I had to describe Bonus Bagging in only sentence I would say the following: With Bonus Bagging, you will be able to take advantage of the initial bookmaker bonus offers with profits of up to £80 per each new account for just 10 minutes of your time each day. I am sure that already answers many questions, but let’s dig a bit deeper. 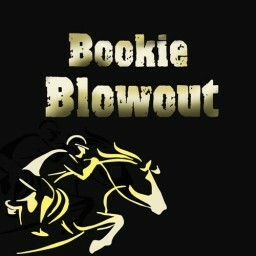 Bonus Bagging takes advantage of the free bet offers bookmakers issue in order to attract new customers. You are using money you never had – i.e. 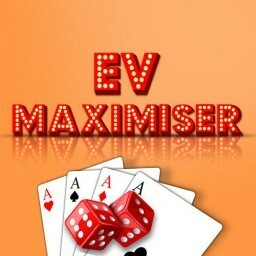 the money bookies give you – to accumulate profits whenever you want. It is crucial to make it clear that the profits we are talking about here come from bookies’ bonuses. As you can see below, I also profit from the very same bonuses I share with you. In order to truly maximise your profits on Bonus Bagging, it is essential that you go through each of my training sessions first. The online platform is very user-friendly. 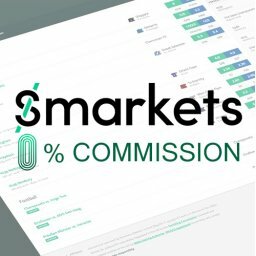 Once you register, you will find detailed video tutorials about how to use the site, but as you’ll see it is not that complicated after all. 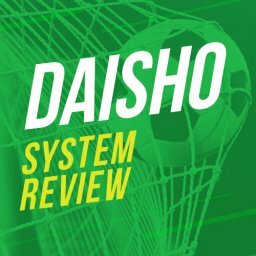 You will then click on ‘Claim Free Bet’, and I will instruct you what to play and how much money to lay so that you end up profiting WHATEVER happens. 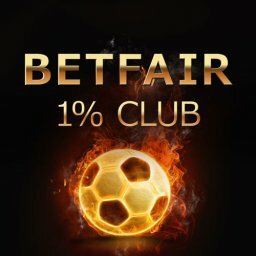 The system works in such a way that it normally aims to ensure that you receive about 80% of the free bet amount, regardless of the outcome of the event. If the free bet amount is £50, you are likely to finish the process with £40 in your pocket. On the platform, you will see another button that says ‘Roll Over Bet’. 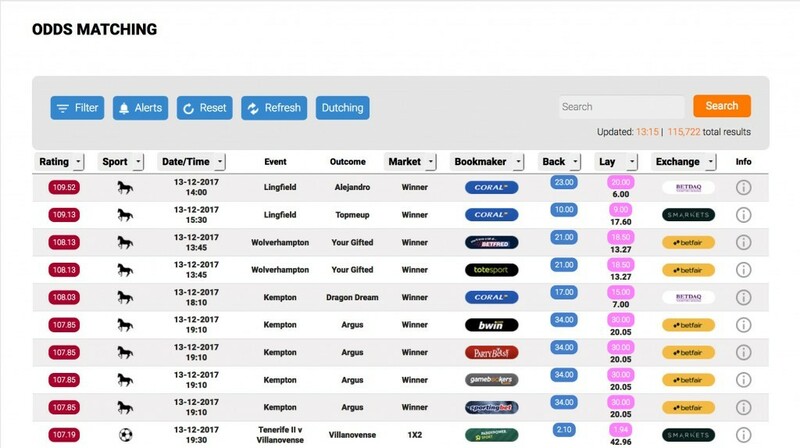 You should use this feature when bookies have conditions before withdrawing (e.g. wager 3 x the deposit). 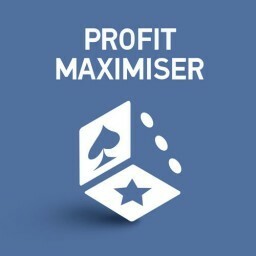 The system makes sure you are aware of such bets until you are finally in a position to withdraw your profits. Reloads section. 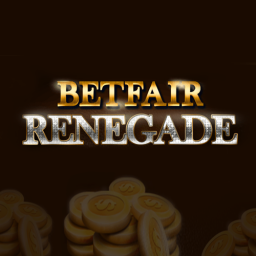 These are offers I have previously sent to Bonus Bagging users including casino and multiple bet qualifiers. 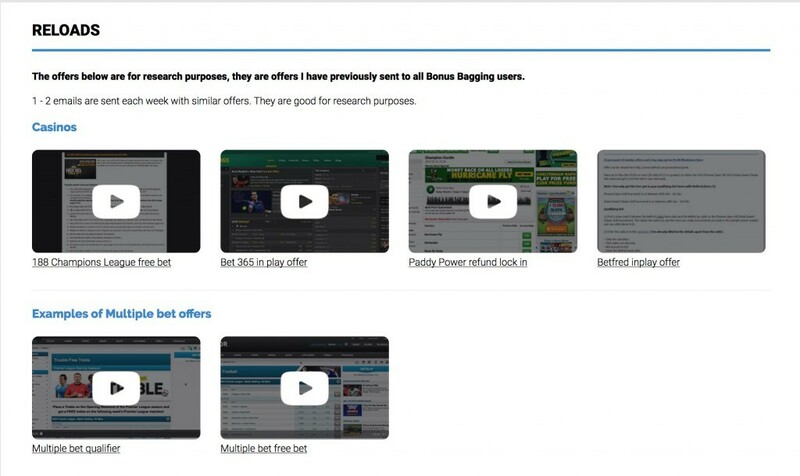 In case you missed one of my email updates, the Missed Bets feature allows you to learn about any new bets. 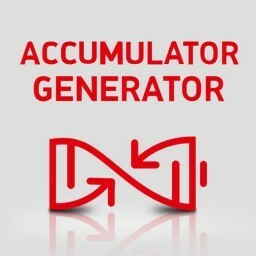 The system also incorporates a unique Odds Matching tool, to be used for odds comparison. 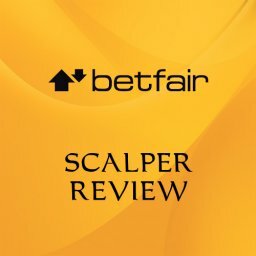 This tool compares current bookmaker markets with Betfair. If you use the Filter feature, you will be able to choose football, horse racing, tennis and/or American football. 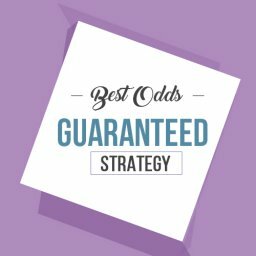 The Odds Matching feature also includes the Matched Betting Calculator that does all the maths for you, so you don’t have to worry about making any mistakes. 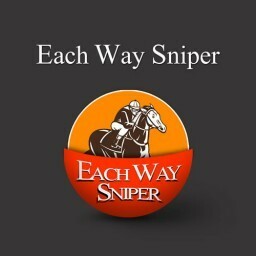 Each section has at least one video tutorial to explain how to use the feature in the most effective way. If you are familiar with some of my other products, then you must be aware that they usually cost around £100 for 12 months access. The best thing about Bonus Bagging is much cheaper than that. 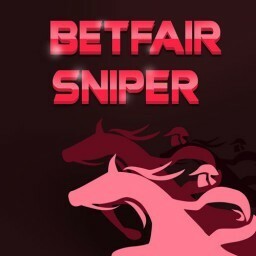 Currently standing at £27, Bonus Bagging subscription is perfect for someone who is just starting with matched betting. 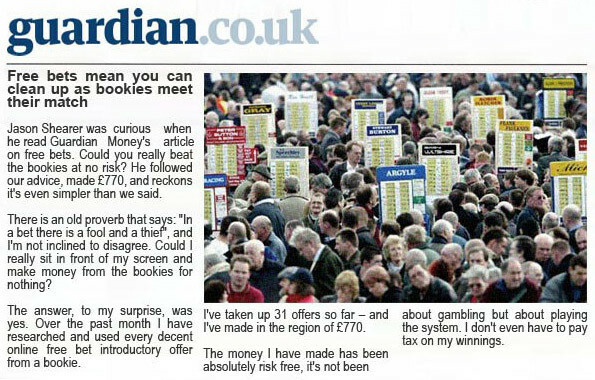 Even the Guardian reports that you can be confident you will make money matched betting. 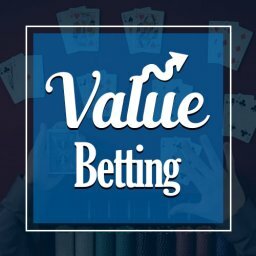 If you simply google Bonus Bagging, you will discover that it has received awesome reviews by all of the most reputable betting reviews websites. In fact, most of the reviewers say purchasing Bonus Bagging is a ‘No Brainer’. 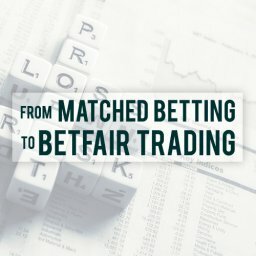 I believe my reputation in the world of matched betting speaks for itself. I wouldn’t put my name to just anything. I hope that you can now make an informed decision and choose to make regular, tax-free profit on daily basis in the easiest way possible. In the end, Bonus Bagging is how I make my living, so of course I highly recommend it.